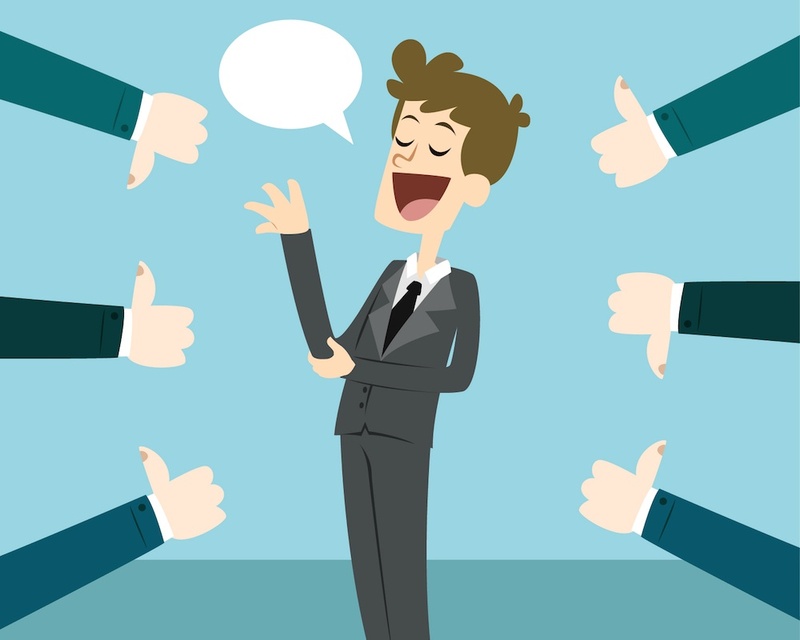 Among the many skills a CEO or business owner should possess is the ability to provide constructive, meaningful feedback. Employees at every level of an organization want to do the best job possible, a goal that can’t be fully achieved without input from those in charge. Millennial employees, for example, “thrive on feedback,” particular when it’s offered frequently and in a proactive, constructive way. It’s important to them that their supervisors feel they’re doing a good job and they’re open to critiques that enable them to grow in their jobs.